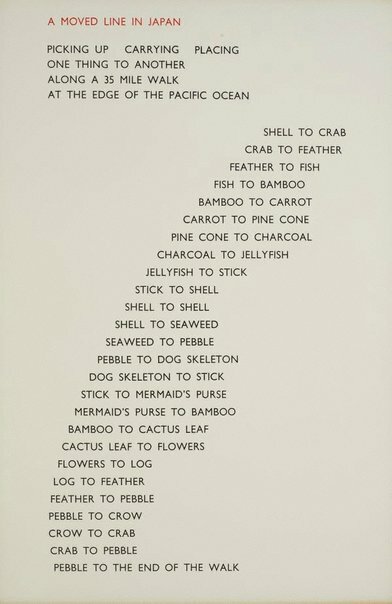 Anthony Bond, John Kaldor family collection: Art Gallery of New South Wales , 'Richard Long', pg.132-149, Sydney, 2011, 135 (colour illus.). Landmarks , Katoomba, 2017, 21. Journey to now: John Kaldor art projects and collection , Adelaide, 2003, 61. From Christo and Jeanne-Claude to Jeff Koons: John Kaldor art projects and collection , Sydney, 1995, 39 (illus. ), 85. Richard Long: walking in circles , 1991, 11 (illus. ), 260. 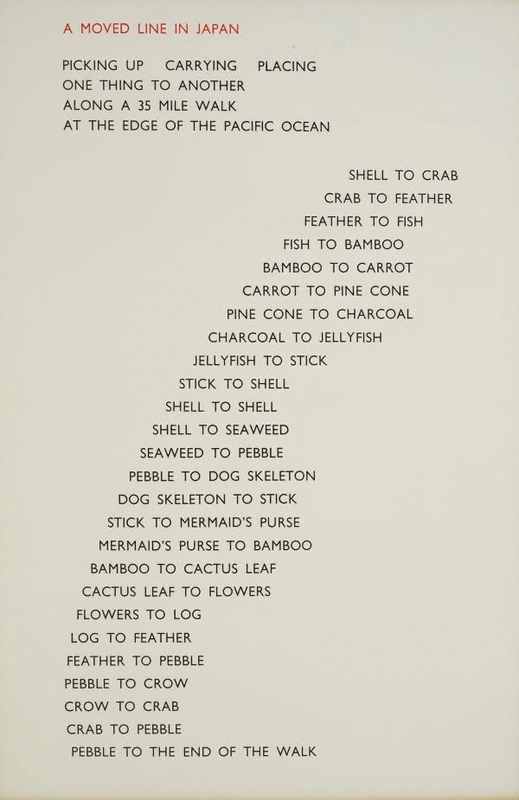 Richard Long , New York, 1986, 210 (illus. ).